There are plenty of SSDs on the market, and Samsung continues to lead in storage technology innovation, but the decision still comes down to either 860 PRO or EVO. Based on all our test results, I recommend the 860 PRO series to write-intensive environments where endurance matters most. Gamers would be well-suited to the 860 EVO series. Samsung has once again proven that it’s at the top of the SSD hill, with its 860 Pro taking the SATA performance crown. However, the case for a high-end SATA drive was already weak, and with a drop in the length of warranty, this drive makes even less sense for most users. It’s a great product, but most people can get a drive that’s more than fast enough for their needs for much less money elsewhere. 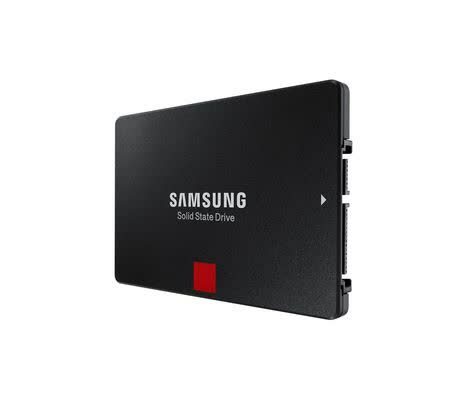 Samsung's latest mainstream SSDs offer slightly better performance and much better write endurance compared with its previous 850 series. In truth the Samsung 860 EVO, and indeed its competitors, such as the WD Blue 3D, is a better proposition for the vast majority of PC users and logically the 860 PRO should only be considered by heavy duty workstation users, such as, for example, users that are rendering large videos most of the day. 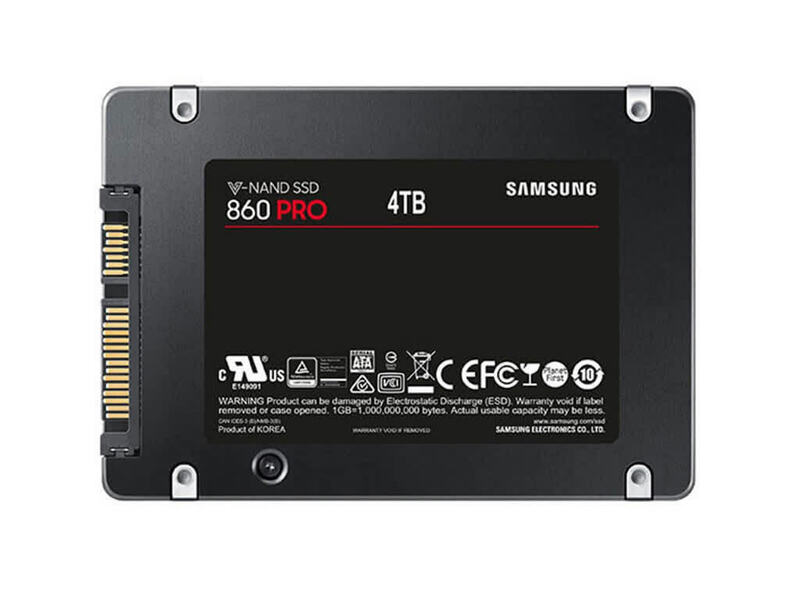 Between the small speed increases and big internal upgrades, the Samsung 860 Pro is a worthy successor to the world's best SATA SSD. But it's ultimately an iteration most users can skip. The Samsung 860 Pro is, based on our results here, a strong, reliable performer. We can’t really test its long-term reliability, but based on Samsung’s track record here, and the fact that the Samsung 860 Pro comes standard with a five-year warranty, chances are this thing is going to outlast your processor and your GP — and it’s just a boring old hard drive. The Samsung 860 Pro, and its predecessor the Samsung 840 Pro both prove, when it comes to your sensitive data, that boring is a very, very good thing. 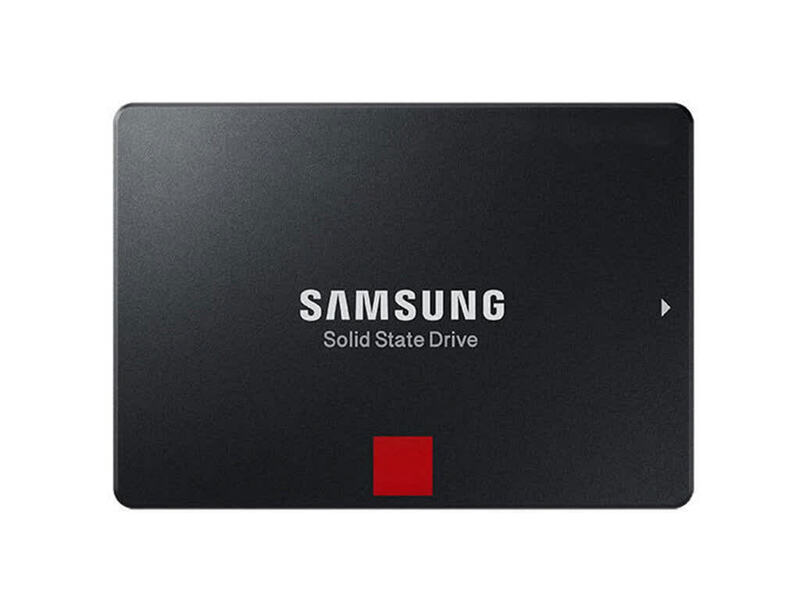 At those prices, the Samsung SSD 860 PRO is among the more expensive SATA-based solid state drives on the market. With that said, it is also one of the fastest, and it offeres an excellent endurance rating and 5-year warranty as well. 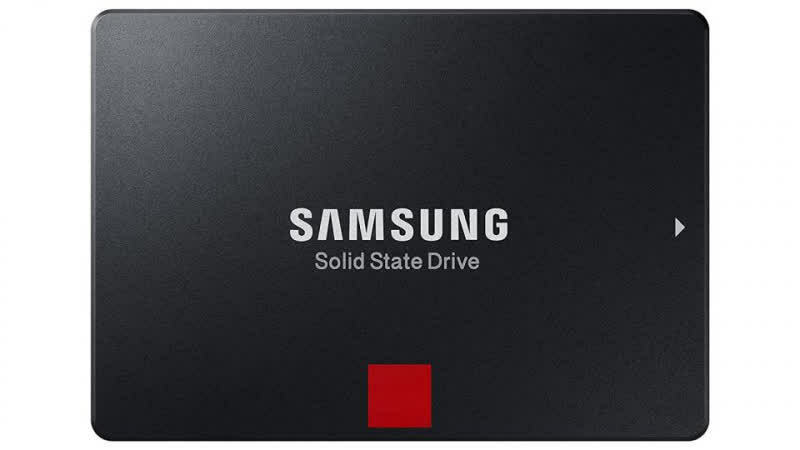 The Samsung SSD 860 EVO is more competitively priced, but without testing one first hand we can't comment on its performance just yet. 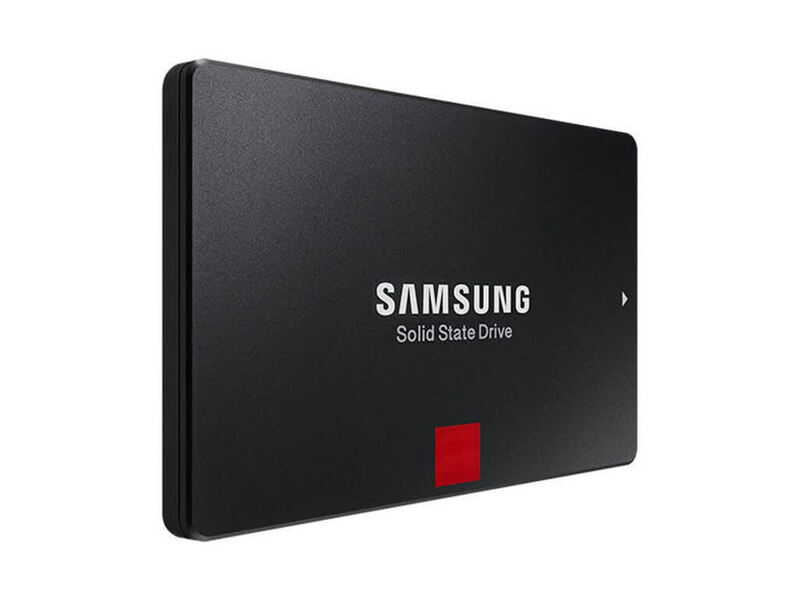 Considering the technical similarities between the two series of drives, however, we suspect the Samsung SSD 860 EVO to be a relatively good value. The 860 EVO and Pro both are a properly good SATA3 SSD series, but so was the 850 and 750 EVO. You'll receive high-end performance for a SATA3 SSD positioned in that somewhat higher-end segment, armed with the very best endurance levels. Whatever model you choose, honestly you cannot go wrong here, but we do hope pricing comes down a bit. Samsunk has stepped up to bat yet again with their latest 2-bit V-NAND and the 860 Pro with a 4TB high capacity. With rock solid performance, Samsung has also displayed product confidence in pricing and a new 5 year warranty.